The Billerica Fire Department’s Fire Alarm Office is our communications center. The office is located at Fire Headquarters and is staffed by 1 Fire Alarm Operator 24 hours a day during routine operations. Receive and process emergency requests for fire services. Monitor direct line notification of fire alarm activation (master box) and process appropriate response. Maintain database containing master box status & events for all equipped structures. Have a strong working knowledge of the town and each station’s response district. Stay informed of special circumstances (ie. road closures, etc.) in order to adjust responses. 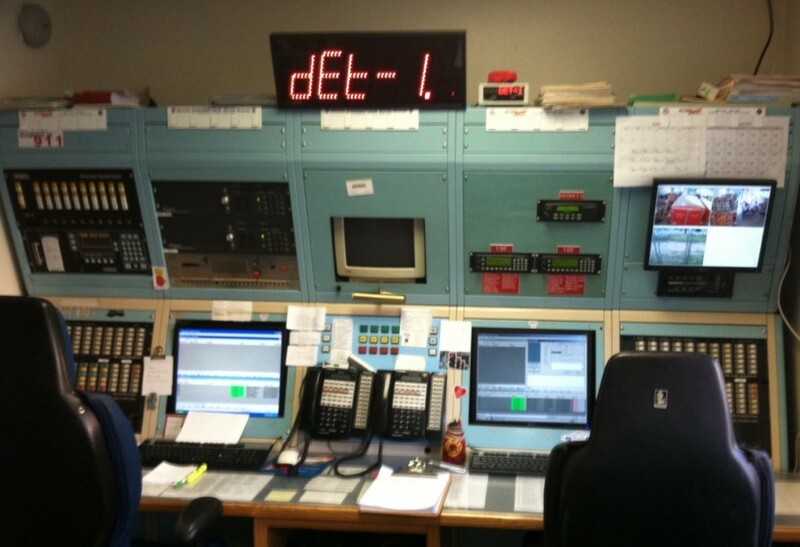 Ensure contact and dispatch via station alert tones, radio, telegraph bells, and direct phone line. Real time entry of all response information into the Computer Aided Dispatch (CAD) software. Maintain record of on duty personnel and apparatus status through the CAD. Monitor all radio frequencies for Billerica Fire, District 6, and other mutual aid communities. Obtain mutual aid fire apparatus and ambulance as needed. Serve as the initial point of contact for visitors at Fire Headquarters. Scheduling of required fire watch personnel. 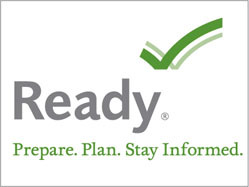 Data entry and recall of pre-plan information. Conduct “call-back” staffing during fires and other large incidents as needed. Monitor video surveillance of all stations in town. Schedule inspection appointments for the Fire Prevention Bureau. Manage multiple phone lines including: Emergency/911, Non-Emergency/Business, Police Direct, etc.